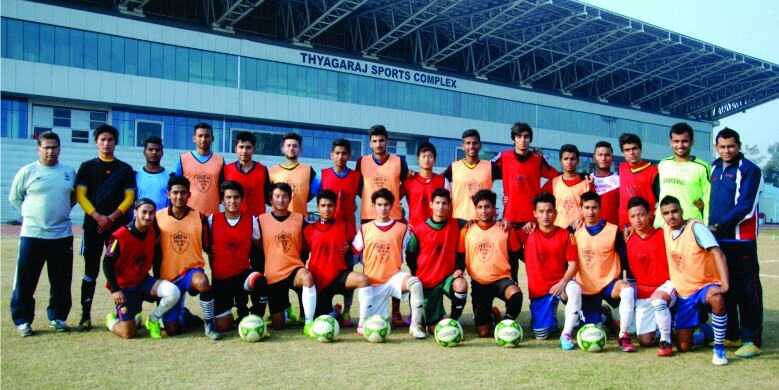 The Hindustan FC Academy will hold trials for their Under-16 and Under-18 teams over the coming weekend. 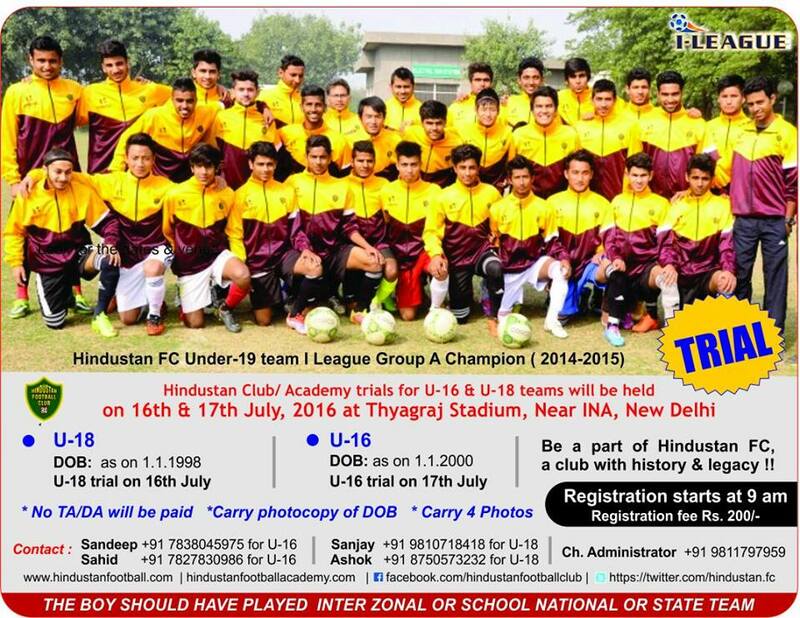 The trials will be conducted on 16 and 17 July at the Thyagraj Stadium in New Delhi. 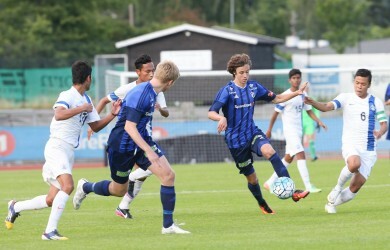 The trials for the Under-18s will be conducted on Saturday while the Under-16s can showcase their skills on Sunday.